It would seem that Darren and I share a lot of the same thoughts on where the industry is going and what is required to push it forward....(there will be more to come on this through my insights page). Darren is the ex-MD of Mtech and drove Elliott Group's diversification into larger scale offsite products, whilst introducing bathroom pods to the UK market, so he is well placed to comment. From what we have both seen, offsite production is cyclical. The boom of the late nineties again reared itself before the crash of 2009 (2008 in some construction circles) and now from c.2013. So what is it about the technology that creates this mass fascination and then disinterest within our shores? Only some 7% of our output is manufactured / installed in this manner and (especially foreign) investment is supposedly rife. Let's hope that a lot of this investment materializes, with businesses like Urban Splash and Your Housing able to drive affordable housing forward. 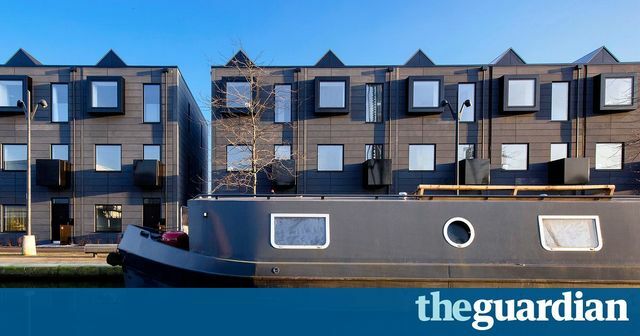 Urban Splash is part of a small but growing number of organisations looking to change the way homes are built through the adoption of off-site – also known as modular construction or prefab homes. From businesses to policymakers, there is growing interest in off-site-built housing as a possible solution to the UK’s critical housing shortage. While timeframes are project dependent, most estimates are that off-site-built homes can be produced in about half the time of traditional construction as the house itself can be built in the factory while foundations are being laid on site. Developers also cite the reduced requirement for scarce skilled labour, fewer construction accidents and more consistent quality of build compared to traditional construction.